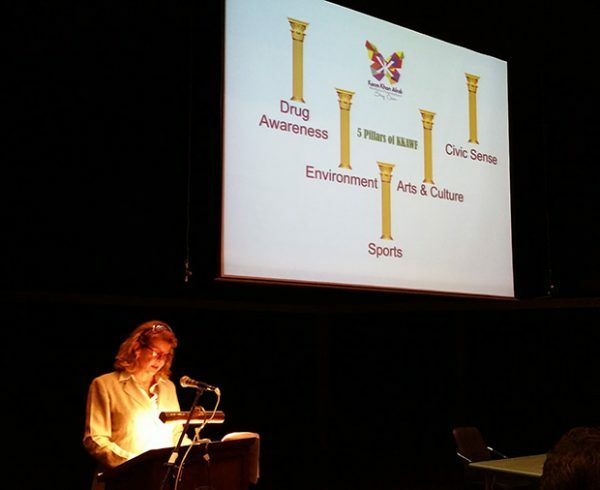 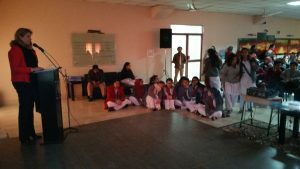 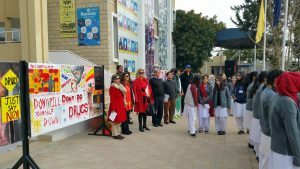 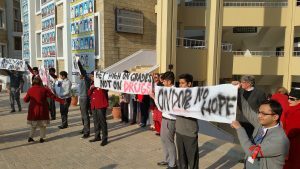 The KKAWF Drug Awareness Week was arranged at the City School, Capital Campus Islamabad. 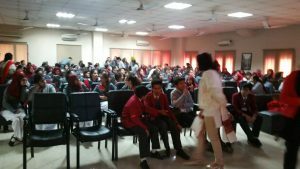 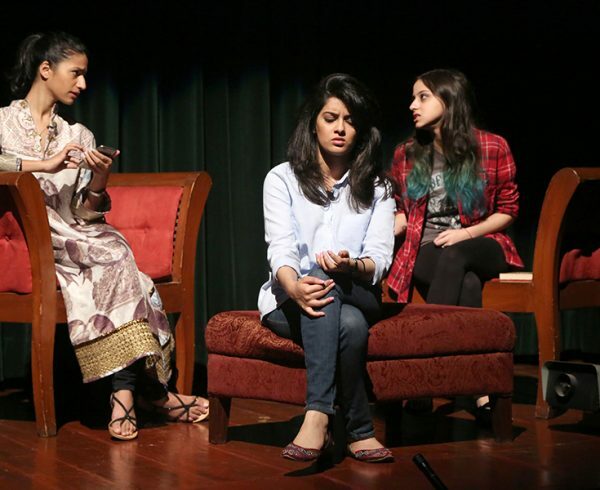 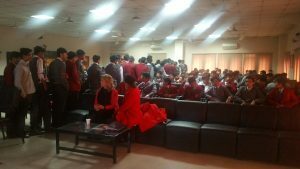 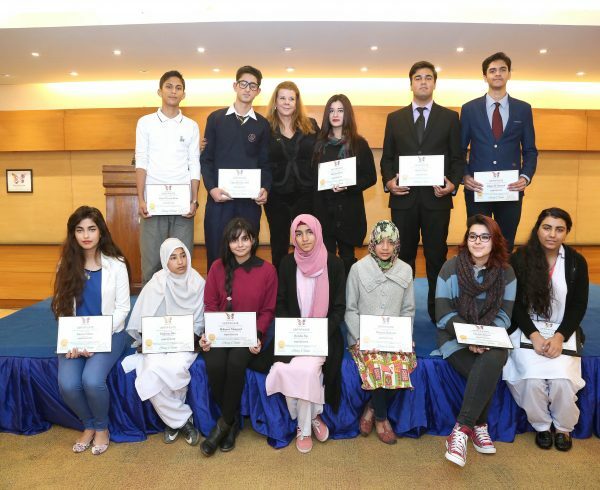 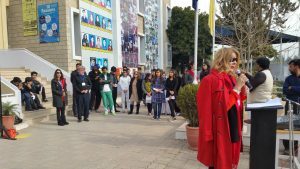 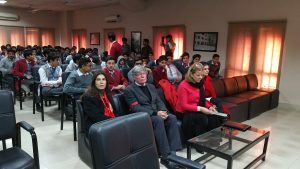 The week started with the talk of Mrs. Cristina von Sperling Afridi, who spoke to 600 students of O and A level. 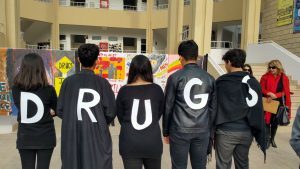 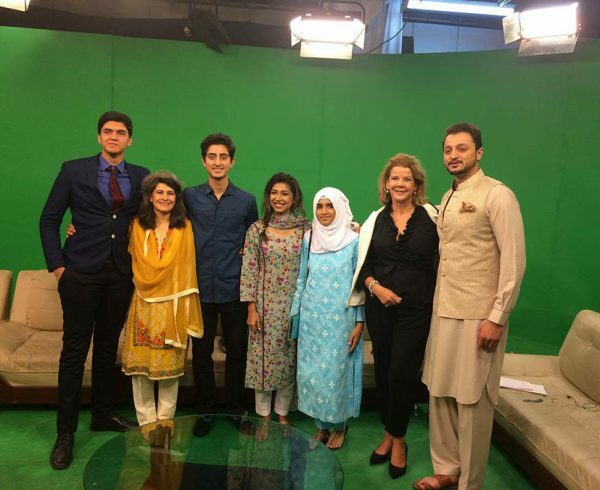 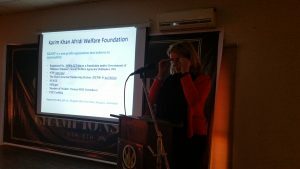 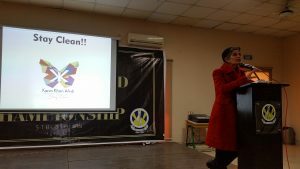 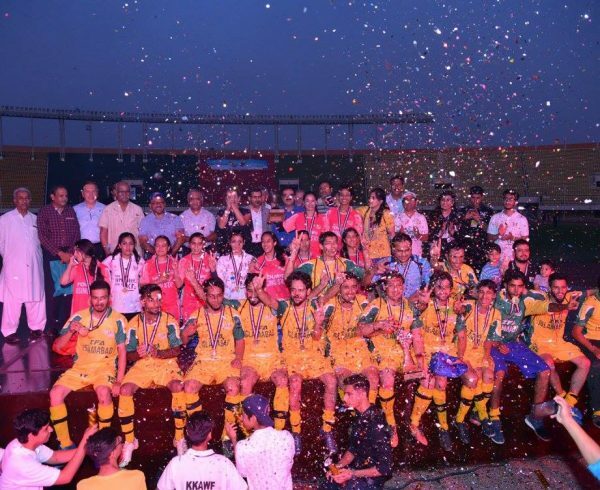 The Chairperson presented the drug abuse problem in Pakistan in details and shared her personal loss which motivated her to stand up against this menace and to make Pakistan a drug-free country. 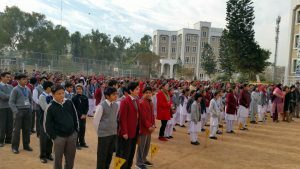 The week ended with a Basketball match of girls and football match of the boys. 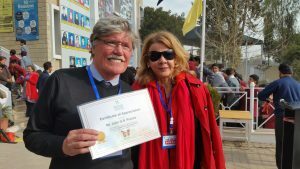 The Principal, Mr. John G.R. 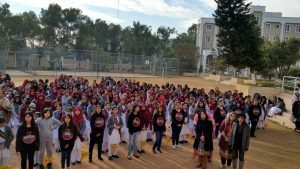 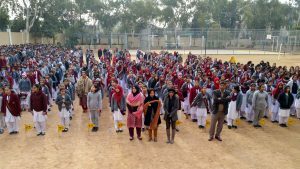 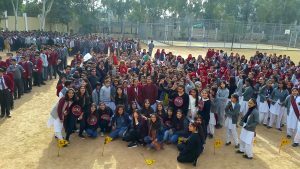 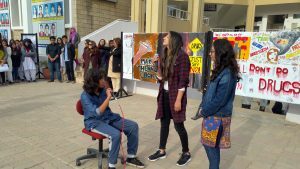 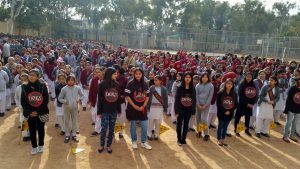 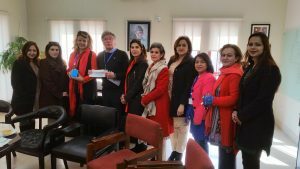 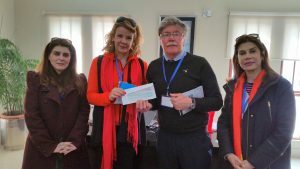 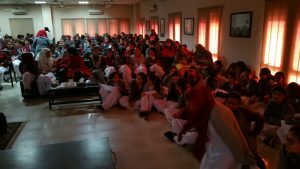 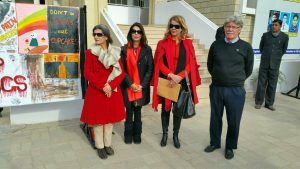 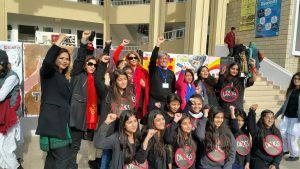 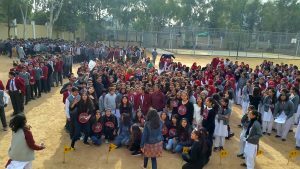 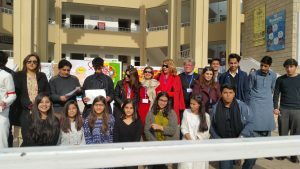 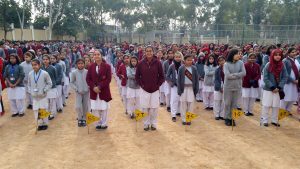 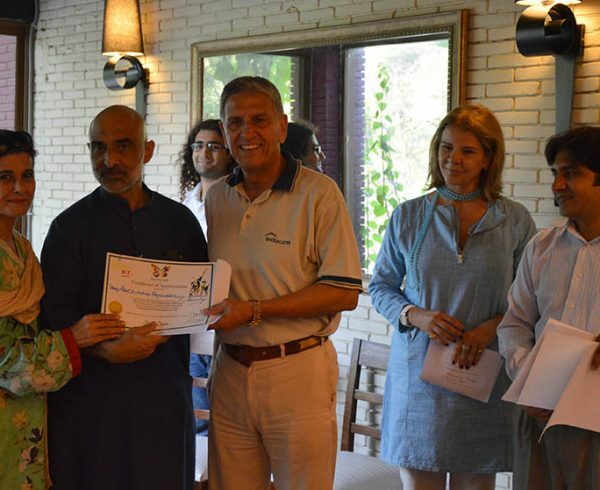 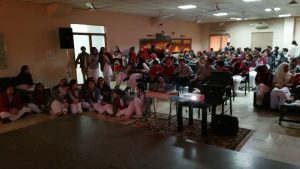 Proctor, the Vice Principal Ms. Afia Shah and the faculty members thanked Mrs. Cristina von Sperling Afridi, Mrs. Lubna Ghani Hayauddin, Mr Faisal Latif and team of KKAWF for having successfully arranged the KKAWF Drug Awareness Week at the School and empowering the students to say no to drugs.